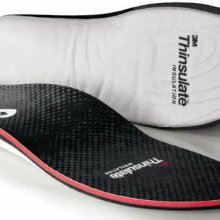 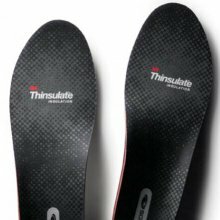 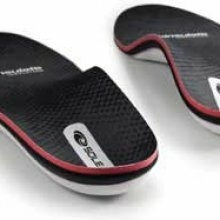 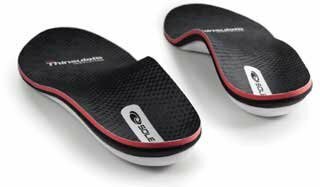 The Sole Insulated Ultra Insole is getting closer to being a much better snowboard insole compared to the other insoles they have in their line. 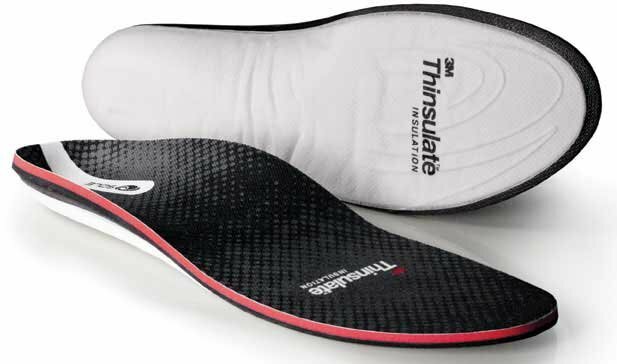 It’s warmer and its got a little more of a softer heel due to the thinsulate quilting in the bottom of the insole. 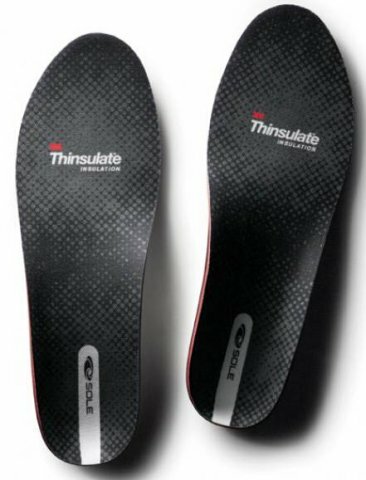 We try to get as many images of the Sole insulated Ultra, but forgive us if they're not all there.